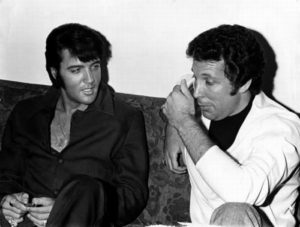 Elvis watching Tom Jones in Concert in Vegas 1974 Elvis admired Tom Jones that he recorded Green Green Grass of Home Jones’ famous hit song. 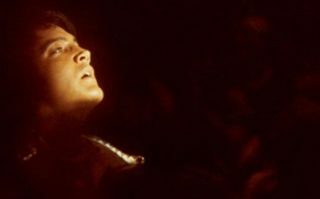 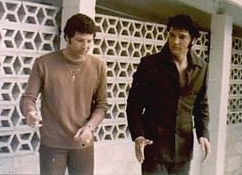 Elvis as Tom Jones introduces him in the audience. 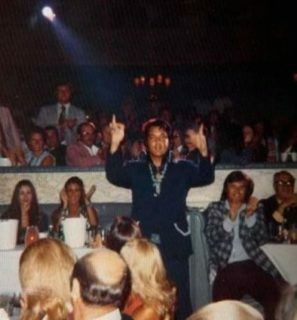 September 1973, Note Linda Thompson behind Elvis.